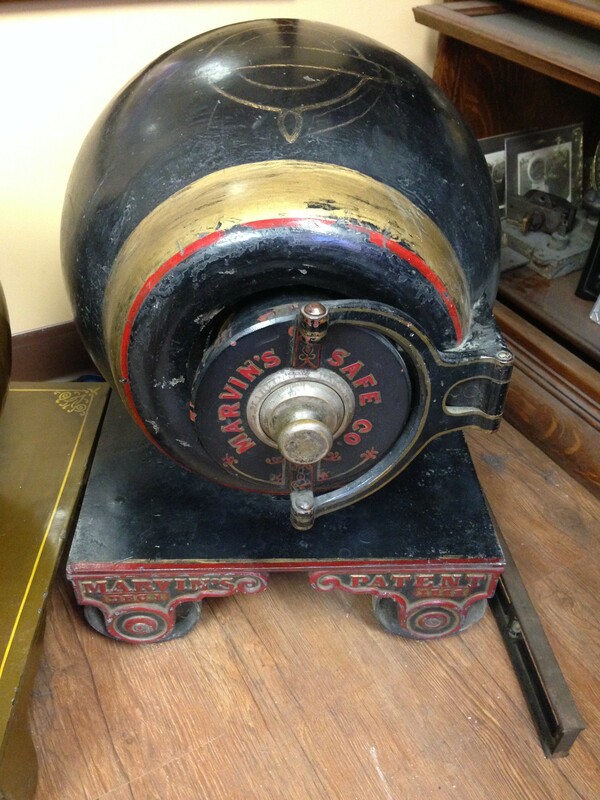 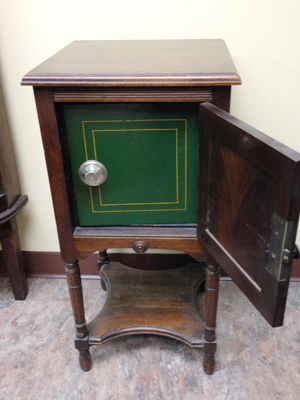 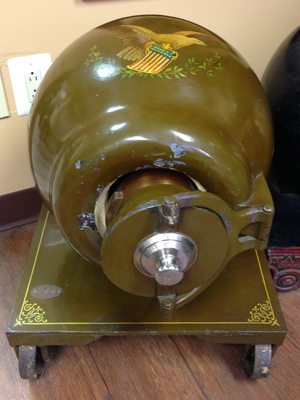 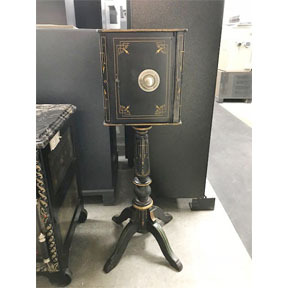 Antique Safes Long Island | Accu Safes' Cannonball Safe NY: Accu-Safes Inc. 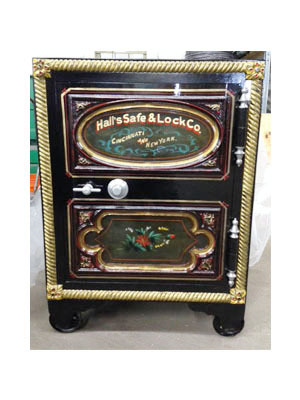 Though antique safes may be inferior to modern ones in terms of safety, they are still bought and collected for their novelty and craftsmanship. 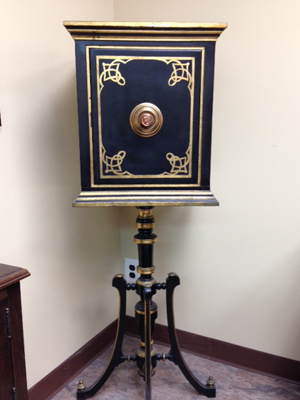 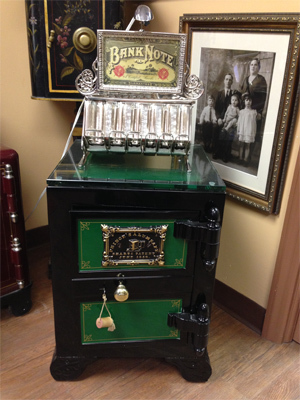 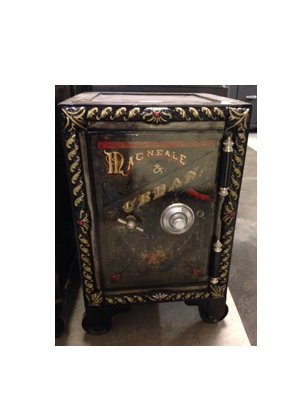 Accu-Safes has one of the largest collections of antique safes for sale in the New York tri state area. 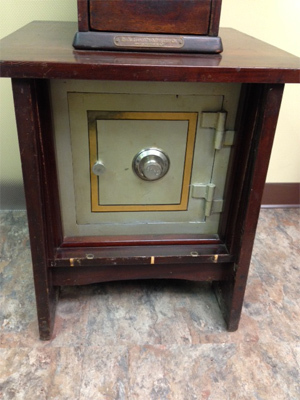 Visit our showroom or Call Us Today for nationwide shipping or if you have inquiries regarding a specific safe. 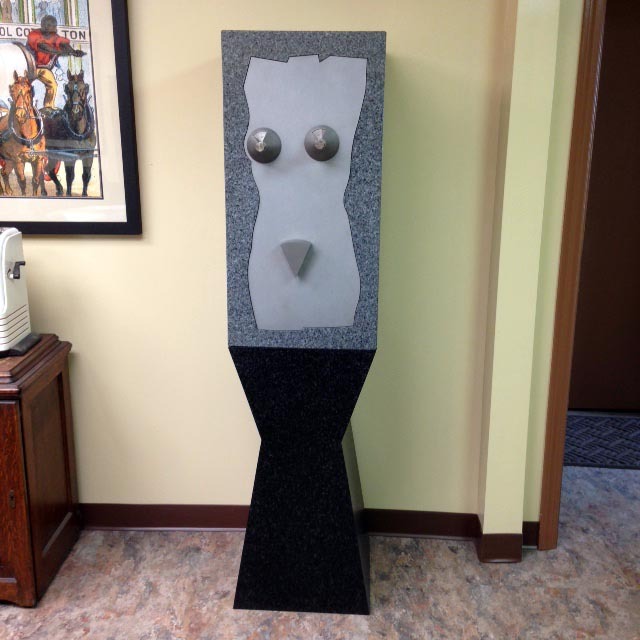 Dimensions 52" x 17.25" x 17.25"